Lottery Games from innovative supplier Helio Gaming are set to go live with leading platform provider BetConstruct. 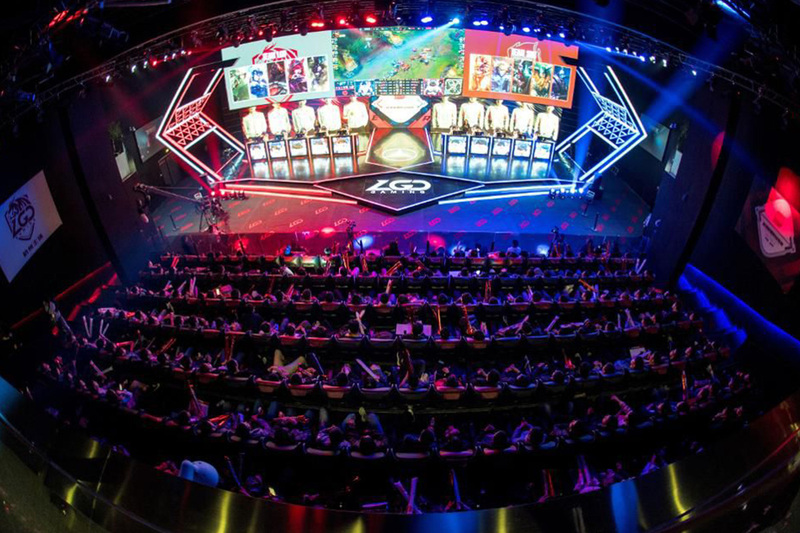 The agreement, which includes own-branded lotto games and betting on international lotteries, will boost Helio’s global reach thanks to BetConstruct’s strong network of operator partners that are active in over 50 countries. The addition of their suite of tailored jackpot games will provide the players of those partners with the chance to win life-changing prizes from small stakes. 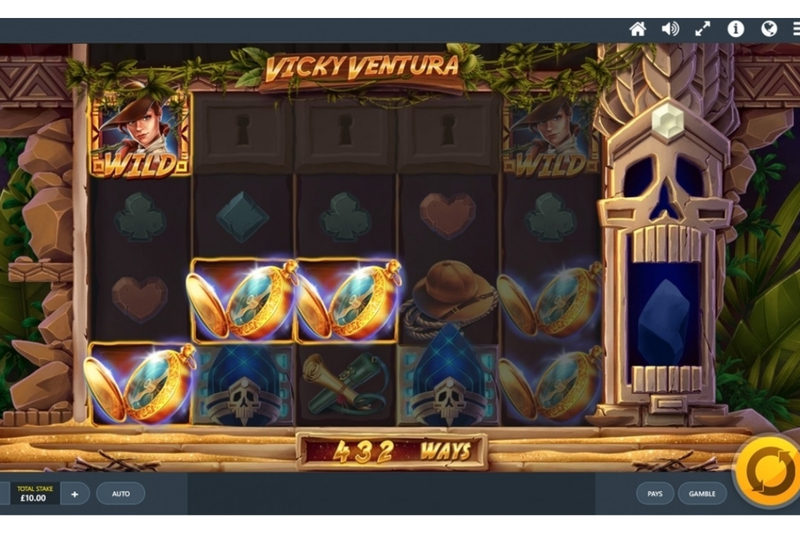 Requiring no skill or pre-existing knowledge, these games boost acquisition and retention and enhance an operator’s ability to cross-sell to both casino and sportsbook players by offering high-frequency jackpots. 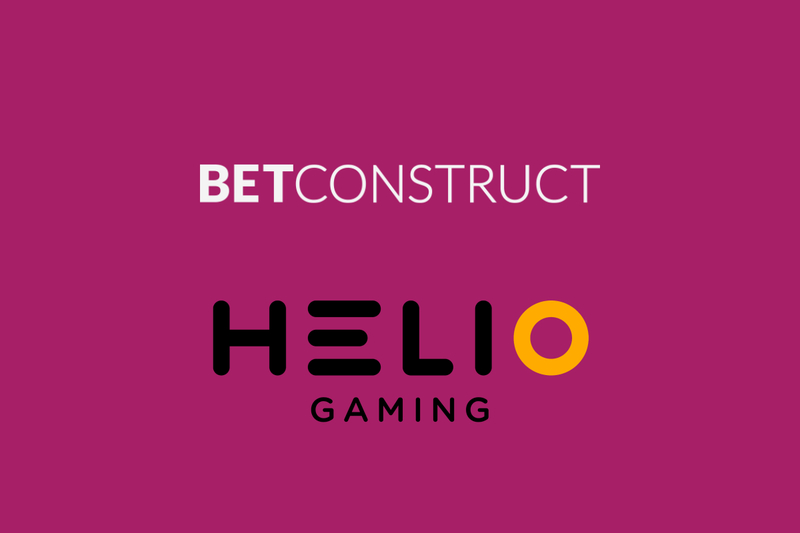 Richard Mifsud, CEO at Helio Gaming, said: “I’m delighted to announce our agreement with BetConstruct, whose proven track record of utilising games makes this a very exciting deal for us. Vigen Badalyan, CEO at BetConstruct, said: “We’re very pleased to have reached an agreement with Helio Gaming. 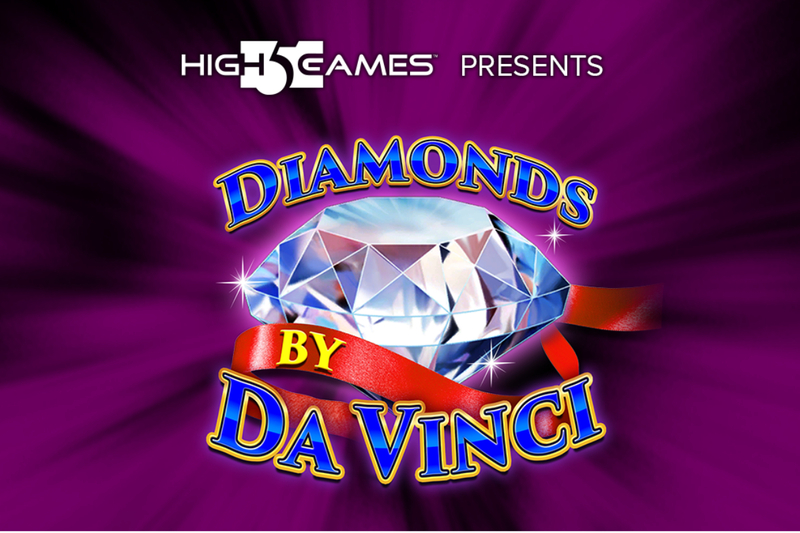 They’ve created a fantastic portfolio of lottery games and it’s another welcome boost to our operators.